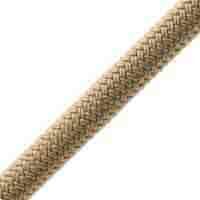 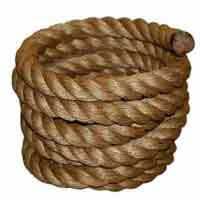 Our natural flax twine is manufactured in the UK and has a round finish. 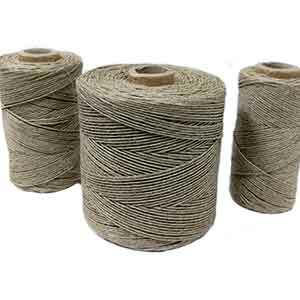 Perfect for a wide range of uses including upholstery, parcel tying, craft work, swing tags and much more. 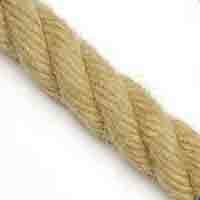 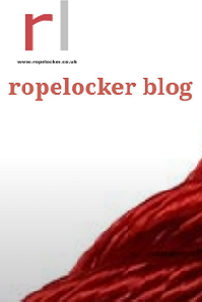 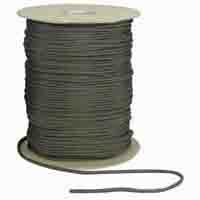 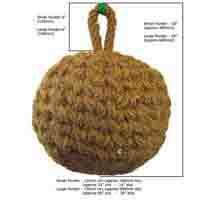 Often used as a whipping twine for natural fibre ropes. 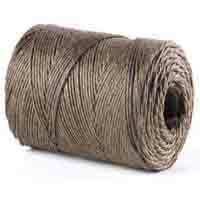 Polishing or finishing the twine removes any roughness and a paste is applied which gives the twine its wax like appearance.